SG50 Jubilee Weekend will kick off in one week’s time. 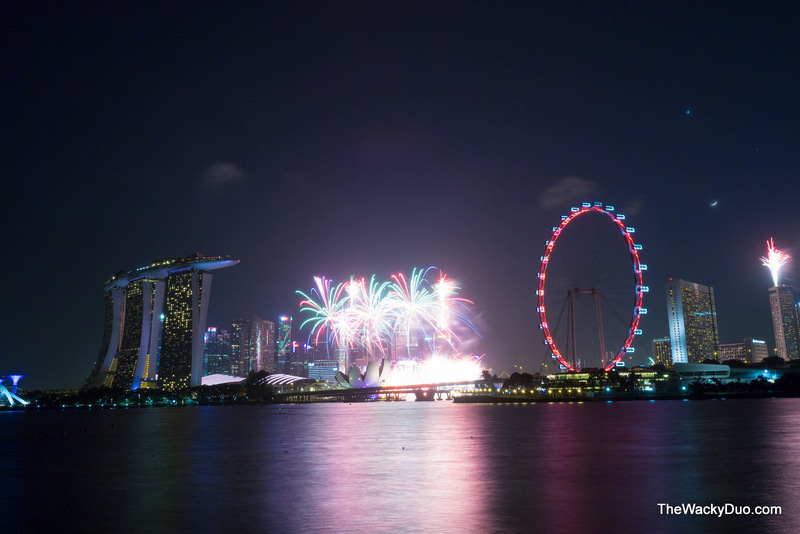 Together with the symbolic National Day Parade, this super long 4-day weekend promises an indulgence of activities to celebrate Singapore 50th birthday. Here is the ultimate guide to the activities and events held especially on this Jubilee Weekend for families to enjoy that I have selected, based off the Celebrate SG50! App (download for iOS or Android). They have been split into “free”, “ticketed” as well as “special discounts” for your easy reference. It is time for a celebration like no other! Be captivated by a 10-minute lights and projection display of buildings around Marina Bay every hour! We’ve come a long way as a nation. Head down to Clifford Square, where you can enjoy a heritage display and look back at the past 50 years of our history. Be part of a movement that celebrates the stories and values of Singaporeans and local home-cooked food. Head down to these pop-up food carnivals and share some home-cooked delicacies with your fellow Singaporeans! You can even choose to organise your own potluck parties at home with your family, friends and neighbours! Don’t forget to share photos of your experience on social media with the hashtag #SgEatWithUs. Enjoy dance and music performances by Singapore’s home-grown talents! Or treat yourself to other activities such as talks, workshops, art installations and even a special bazaar featuring local entrepreneurs. 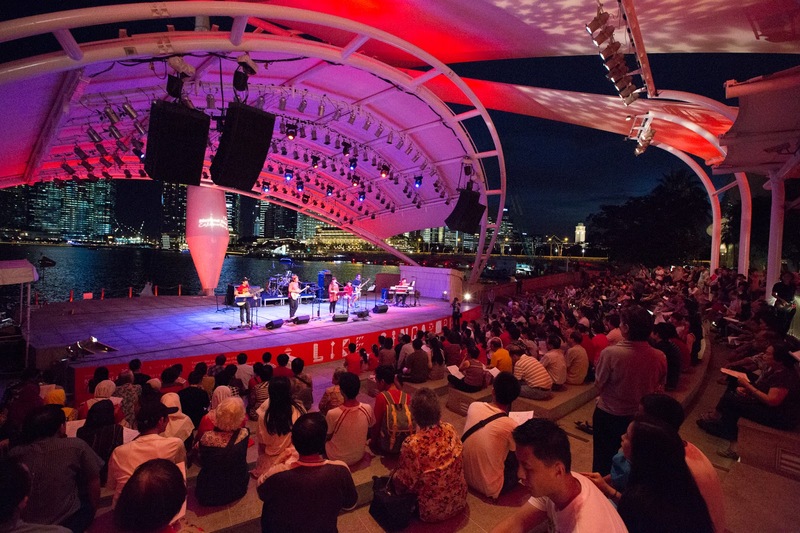 Plus, grab a chance to witness the Esplanade Concert Hall transform itself acoustically as you sit back and enjoy a variety of music performances on 8th August 2015. Enjoy a special SG50 exhibition curated by the Singapore Discovery Centre, put together by Singaporeans for Singaporeans. With photo essays and songs covering all aspects of Singapore’s Past, Present and Future, you can learn fun facts, read personal stories and find out what makes us uniquely Singaporean. Plus, enjoy interactive activities and explore Singapore’s hidden landscapes in the Future Simulation Theatre. So grab your friends & family, and come together to celebrate SG50 as one people, one nation and one Singapore! 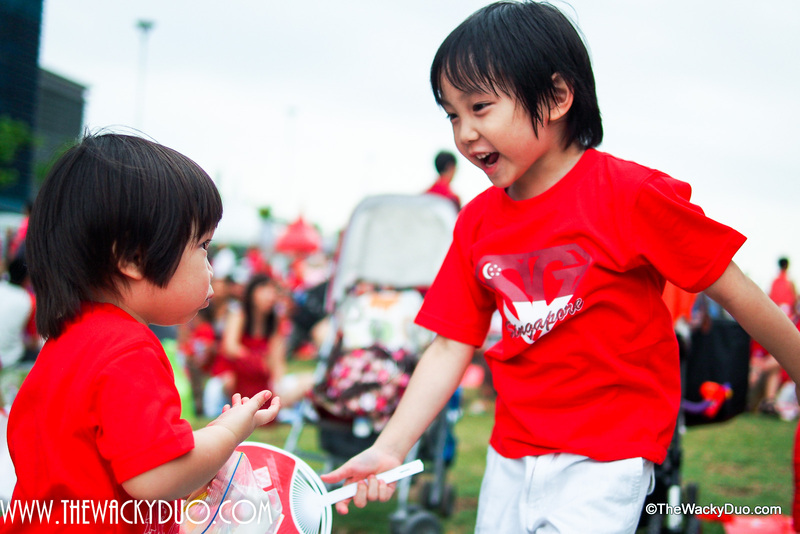 Have a family picnic and celebrate SG50 in the heartlands! 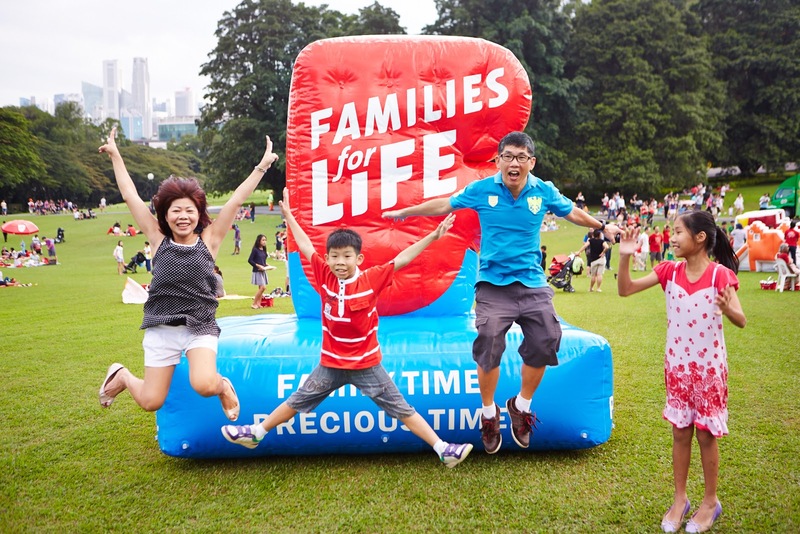 Organised by Families for Life, in partnership with NParks, this event offers a fun-filled day of nostalgic childhood games, performances by roving buskers, as well as food and game stalls. You can buy your picnic baskets at the event (proceeds will be donated to charity) and fill them with complimentary snacks and beverages, served by the Families for Life Mobile Café. Whether you’re young or old, you’ll definitely enjoy these concerts that bring nostalgic melodies to the park with a mixture of jazz, classical, evergreen classics and local favourites. Kick off your celebrations with a carnival from 10am to 5pm that include activities ranging from heritage guided walks to cultural booths showcasing botanical-themed batik painting. There will also be games, snacks and other fun activities. Catch The Republic of Singapore Air Force Black Knights in action as they put up a spectacular aerial display for all Singaporeans to enjoy! Celebrate our nation’s Golden Jubilee with your friends, family and neighbours at various National Day carnivals, parades and street parties across the island! Trace the history of the Singapore Civil Defence Force! Go back in time and learn about how fire fighting and civil defence has developed from the late 1800s to what it is today. You can also join the Tower Tour (maximum of 20 pax per tour group) to get a rare opportunity to ascend the 30-metre tower at the Central Fire Station. There, you’ll experience how watch-duty firemen performed their fire surveillance duties during the 1900s. 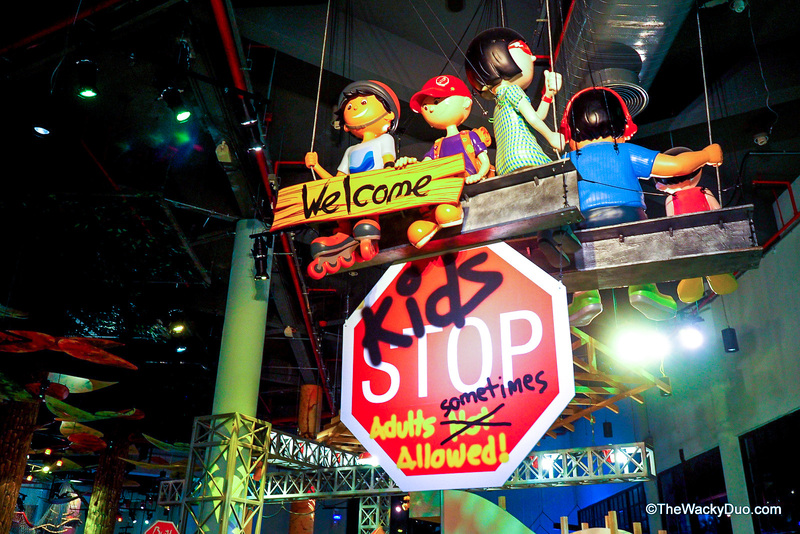 For safety reasons, children below the height of 1.2 meters will not be allowed to join the tower tour. Those with a phobia of heights or heart-related illnesses are also not encouraged to take part in the tour. Ladies should dress appropriately in order to safely ascend and descend the spiral staircase and cat ladders. Learn about the planning efforts that turned Singapore into a metropolitan city. The Singapore City Gallery also shows you the remarkable transformation Singapore has undergone from past, present, to future. With 10 thematic areas and more than 50 audio-visual and interactive exhibits, you’ll be in for a multi-sensory learning experience at the Gallery! 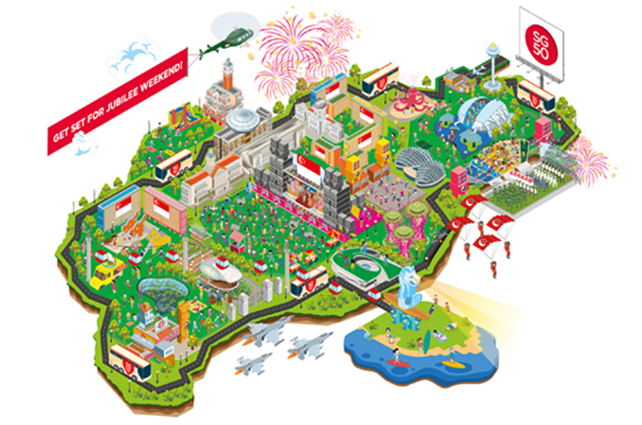 Celebrate SG50 with the Singapore Science Centre (SCS)! Singapore citizens get to enjoy free general admission. If you’re a Singaporean, you can also get free time-based tickets to SCS’ gated attractions such as the Human Body Experience, KidsSTOP, Snow City and the Omni-Theatre/Digital Planetarium. Plus, you may enjoy free entry to SCS’ other gated attractions if they are ready before the Golden Jubilee. 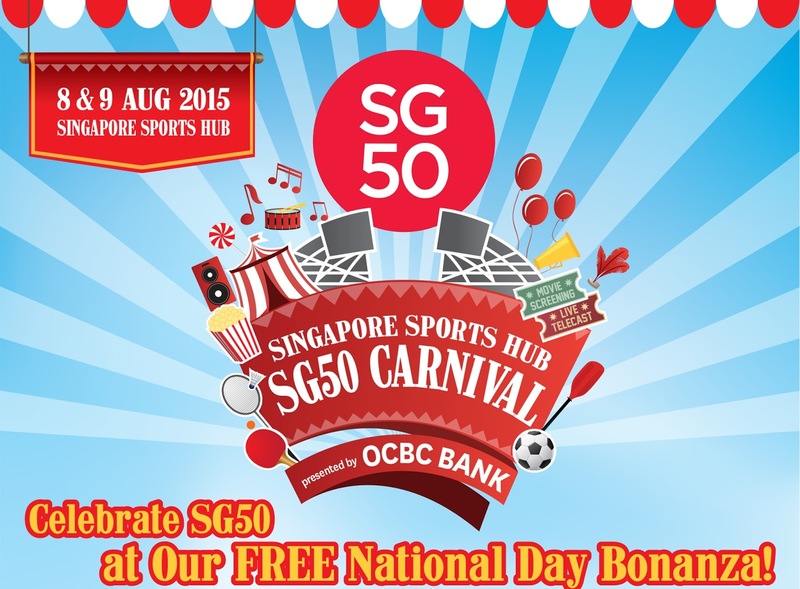 Get active and pumped up for SG50 with ActiveSG! With 50 sports activities being offered at all ActiveSG Sports Centres islandwide, you can expect to break a sweat and have lots of fun while at it. The sports activities will be conducted in various formats ranging from try-outs to challenges. So take part your favourite sport – be it football, archery or fencing – and you might just meet some of our Team Singapore athletes who will also be celebrating with the community! Bring your family out for a day of fun in the sun and enjoy free activities and special packages! If you’re a fan of sand castles, this will be perfect for you! To celebrate Singapore’s 50th birthday, Sentosa will create the longest sand sculpture on Siloso Beach chronicling Singapore’s journey in becoming the thriving city that it is today. You can even contribute to the assembly of the 100-metre long sand sculpture! So grab your spades and head on down with your friends and family! If you’re a fan of Chinese Orchestra, this is an event you won’t want to miss! Getting off to a roaring start with Dragon Dance, the Singapore Chinese Orchestra, together with the Women Police Pipes & Drums, will then perform a medley of your favourite cultural national songs. Get active with your friends and family! Head down to the Singapore Sports Hub for fun activities ranging from a kampong-style carnival to sports try-outs with a twist. There will also be stage games, entertainment, bouncy castles, treasure hunts and a mass workout! After breaking a sweat, cool down and catch a movie screening together on 8th August or a ‘LIVE’ telecast of the National Day Parade on 9th August. Children below 7 have to be accompanied by adults. Enjoy a beautiful view on the most scenic highway in Singapore! 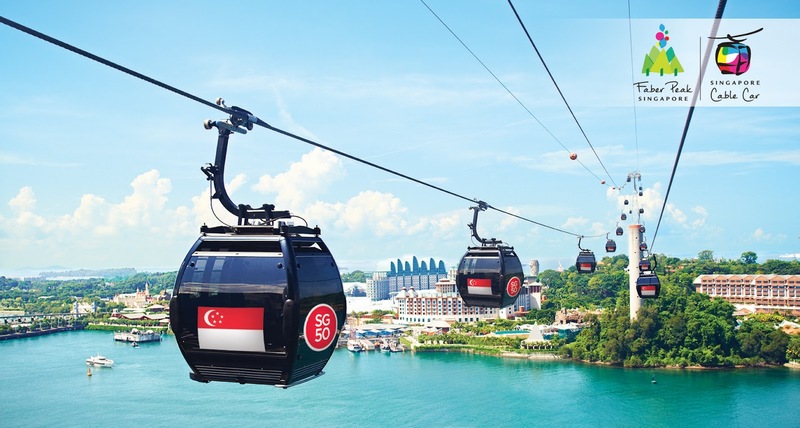 Fly high above the hill from Faber Peak Singapore, through a skyscraper and cross the harbour on the Mount Faber Line before landing in Sentosa Island. You can then continue to take in the sights on the new Sentosa Line which will take you to the various attractions on Sentosa, where you can have some fun in the sun with your family! Enjoy a night of exciting performances, fun activities and fireworks! Join over 5000 unionists and tripartite partners from the 12 clusters, and be a part of the largest National Day Observance Ceremony. Have the Time of Your Life this SG50! Relive old memories and bring back sweet memories of yesteryears as you enjoy a ‘LIVE’ band performance by one of Singapore’s most versatile pop groups from the 60’s – The Silver Strings. Housewife Rosie Phua (Irene Ang) and Moe Alkalf will also be there to keep you engaged throughout the event. Welcome the next generation of Singaporeans with the largest Jubilee Baby celebration of the NTUC U Family! With a slew of exciting activities, Baby’s Day Out promises to be a memorable day out for everyone. Take a 4km Fun Walk around Marina Bay for charity! Together, we can help make the Jubilee celebrations meaningful for everyone, including the disadvantaged. You can also be part of a special drumming activity with beneficiaries, corporate volunteers and fellow residents. Together, you will create a special rhythm that signifies the heartbeat of a caring community. What’s more, there will be a 57-storey vertical marathon at the Marina Bay Sands Hotel and a fun-filled carnival at the Event Plaza! A minimum of a $20 donation per ticket, available via the online Mapletree-Sing50 Charity Ticket Drive. Sing along with your favourite international and home-grown talents as they perform Singapore’s greatest hits across different genres, cultures and communities. Be part of an annual tradition that dates back more than 50 years! Watch students from NUS celebrate Singapore’s Golden Jubilee in conjunction with the annual Union Rag event.Whether or not you’re an NUS student, you’ll surely enjoy this dazzling and colourful extravaganza of colourful costumes, thrilling choreography and stunning hand-built floats. Plus, be entertained by ‘LIVE’ performances by local favourites such as The Sam Willows, Gentle Bones and much more! Celebrate SG50 with the Labour Movement’s youth community, as they honour the past and look towards SG100. 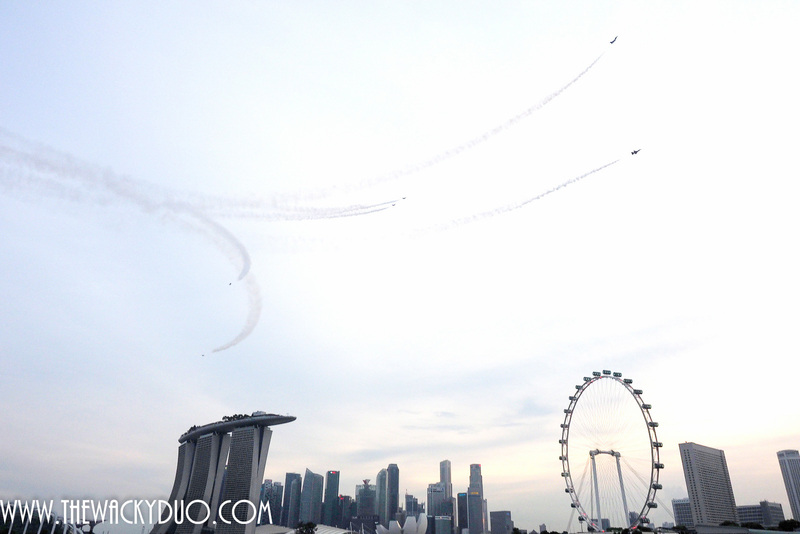 You can enjoy a ‘LIVE’ screening of the National Day Parade, as well as ‘LIVE’ performances. Plus, be part of a symbolic candle-lighting movement – A Celebration in Unity – which demonstrates our support for one another, and the role of the Labour Movement in building our nation. If you are a Singapore resident, you can enjoy 50% off admission! From 7th to 10th August 2015, you can also collect a free SG50 animal-themed woven tote bag when you visit the four wildlife parks – Jurong Bird Park, Night Safar, River Safari or Singapore Zoo (limited to 1 bag per visitor, while stocks last). Plus, sign up as a member to enjoy an ongoing SG50 promotion that gives you unlimited year-round entry for the price of a 1-day ticket! 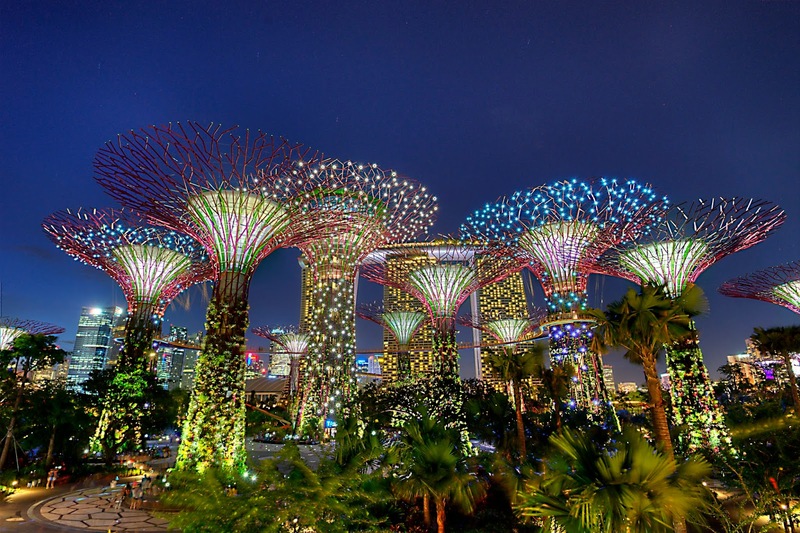 Catch “Singapore Stories” – a floral depiction of Singapore’s many tales and legends – and be enchanted by a special SG50 “Garden Rhapsody” music and light show. If you are a Singapore resident, you can enjoy 50% off a bundled admission to River Safari and Singapore Zoo from 1st to 31st August 2015 (for same-day visits only)! Plus, you can collect a free SG50 animal-themed woven tote bag when you visit the wildlife parks (limited to 1 bag per visitor, while stocks last). This year’s NDP will be marked by bitter sweet memories as this is also the year we bid farewell to our founding father that made this celebration possible. 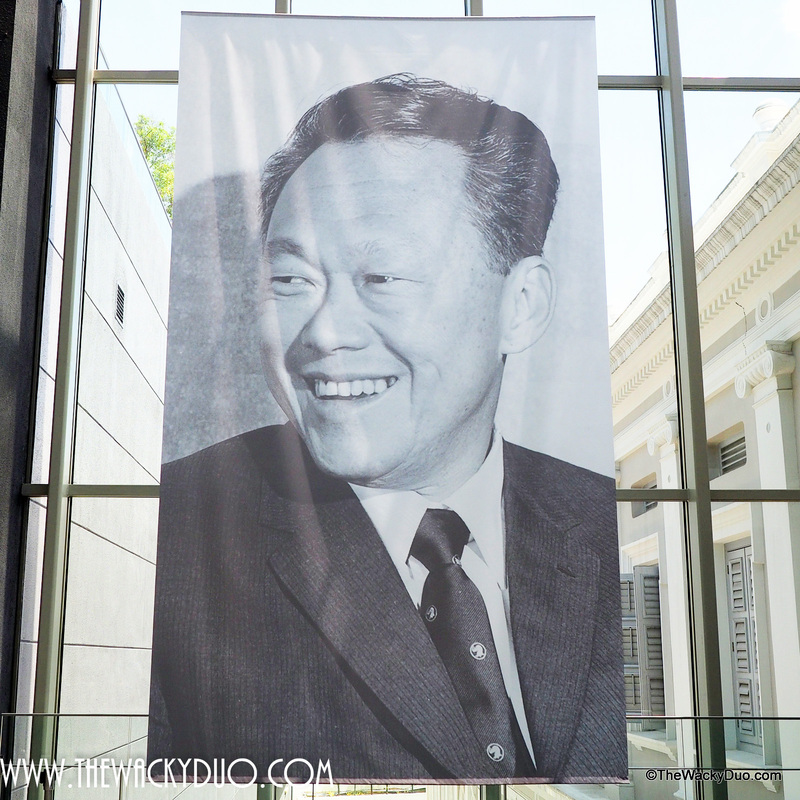 Without the late Mr Lee Kuan Yew’s vision, Singapore would not be where she is today. In his passing, he has bonded the nation to be even stronger as people showcased the Singapore Spirit in helping each other pay their respects. We hope that we will not forget to be gracious and kind to each other even during the Jubilee Weekend as crowds swell. Let us celebrate this momentous event as one. PS: Remember to download the Celebrate SG50! App (download for iOS or Android) for more deals around the events!